Over the past decade, the Village has prioritized sustainability as an area of importance to Village operations and future success. 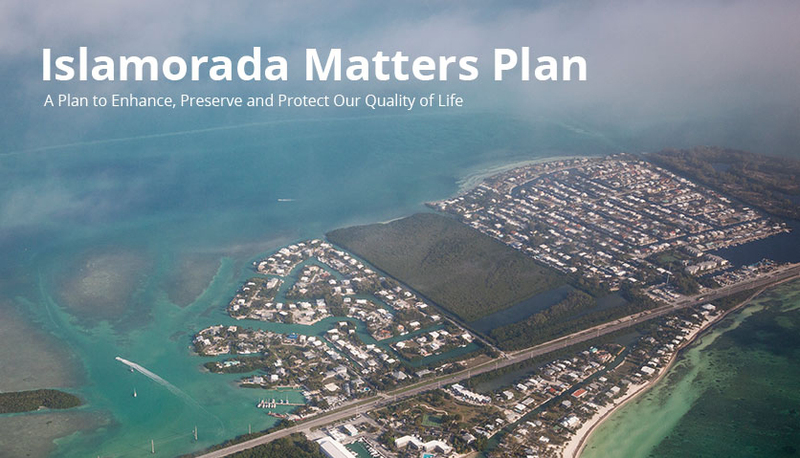 With projected sea level rise impacts expected to affect Islamorada, increasing the focus on becoming more sustainable and more prepared to deal with these impacts is of paramount importance. Results of both the vulnerability assessments and storm surge/sea level rise modeling suggest varying degrees of impact to the Village – but even under the best case scenario, Islamorada will see significant changes. These impacts will impact everything from natural ecosystems to community infrastructure to individual flood insurance premium rates. 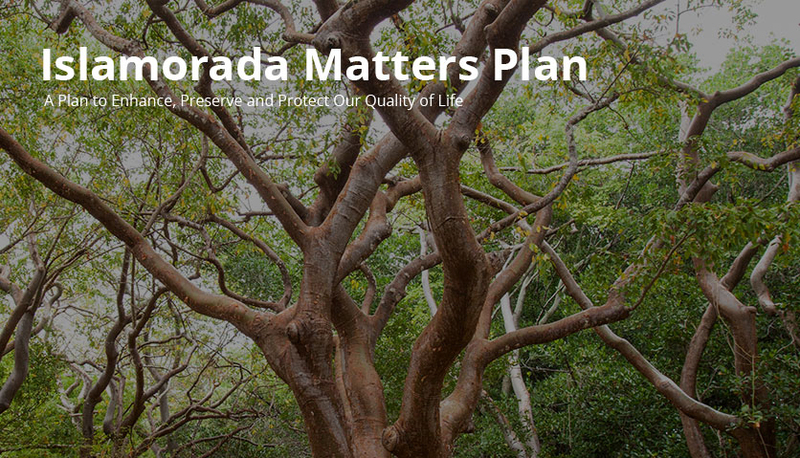 Because of the potential significance of these impacts, it is critical that the Village continue the momentum generated by this project in all future planning efforts to ensure that the Village is able and ready to respond to the upcoming changes. With the results provided in this Plan, the Village is in a unique position to maximize the resulting benefits and exponentially increase overall sustainability and sea level rise preparedness. To continue the momentum generated by this planning project, Islamorada will also be part of a NOAA grant to be implemented in 2016-2018. The grant, Advancing Understanding of Risk, is designed to improve the resilience of four coastal communities across four states in the Southeast. This project will build better base data for the Village, create more accurate hazard damage assessments, and improve knowledge of local vulnerabilities and resilience.